Emma Hannigan was an Irish author known for her books like The Heart of Winter, The Secrets We Share, Perfect Wives, Letters to My Daughter and many more. Emma was born and raised in Ireland. She is survived by her husband and two children. She battled BRCA1 gene which increases a woman’s chance of getting breast cancer by 85 percent and ovarian cancer by 50 percent. According to her personal blog emmahannigan.com, she have beaten cancer nine times and was diagnosed for the tenth time in October 2015. Her first novel” Designer Genees” which was released in 2009 shares her own experience as she strive to reduce her developing cancer. It was a bestseller in Ireland. She shared her story of her cancer with the world on her blog in January. She started raising money for Breast Cancer Ireland and in just two weeks she raised €100,000 for Breast Cancer Ireland. Her last novel “Letters to My Daughters” currently ranks top on the book charts and sold over 4,000 copies. Dubray Books the publisher of “Letters to My Daughters” are donating all profits from her book to the Irish Cancer Society. Her other novels like The Heart of Winter, The Summer Guest, The Secrets We Share, Perfect Wives and Driving Homes for Christmas has also been successful. Her Novel “The Wedding Promise” was an Irish Times Number One bestseller. On March 3, 2018 Emma Hannigan died aged 45 following a 11 year battle with Cancer. 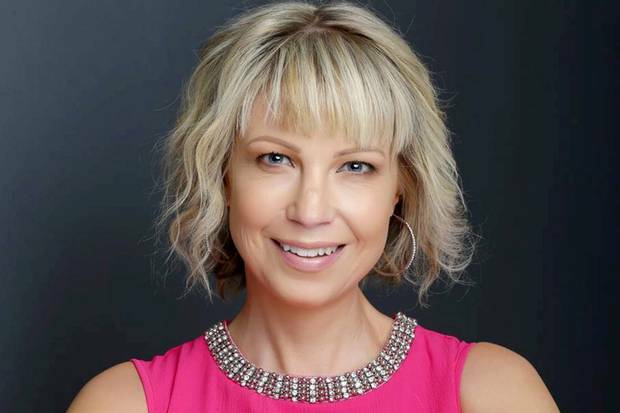 Her death was confirmed by Breast Cancer Ireland on Twitter: “BCI wish to extend our deepest sympathies to the family of our dear friend Emma Hannigan who lost her battle with cancer earlier today. RIP”.